OEAC was established in 2009 to provide a high quality, independent, Educational Psychology Service to all children and young people, their parents and carers. Referrals to our Educational Psychologists are made directly from parents and carers. All the assessments are fully explained in plain, jargon-free English. 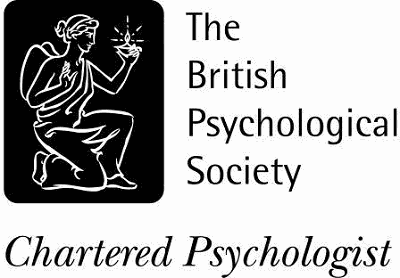 At OEAC, Educational Psychologists are fully qualified, Chartered Educational Psychologists who hold current practising certificates issued by the British Psychological Society and are properly registered with the Health and Care Professions Council. Highly experienced in psychological assessment. Experts in current teaching methods. Up to date with recent research and theory. Knowledgeable in current educational law. 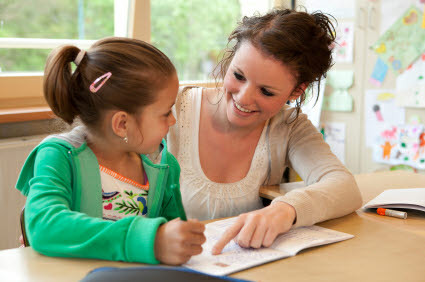 Experts in helping children with special educational needs. Experienced in advising parents who are considering appealing to a tribunal.